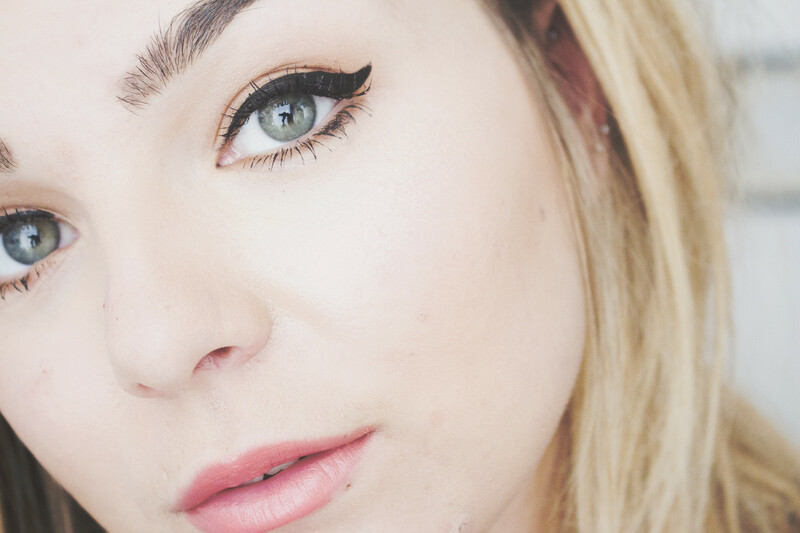 For those who flip flop between pencil and liquid liner this might be the product for you. 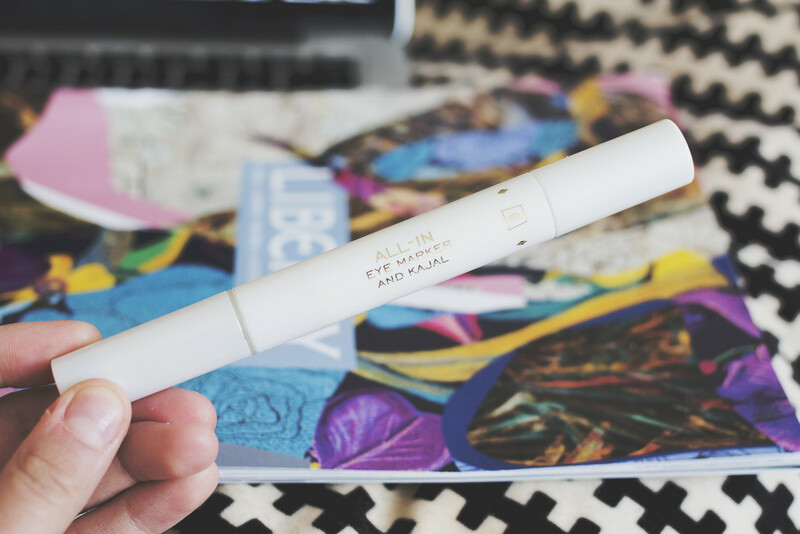 A two in one eyeliner with two different finishes in one sleek package. 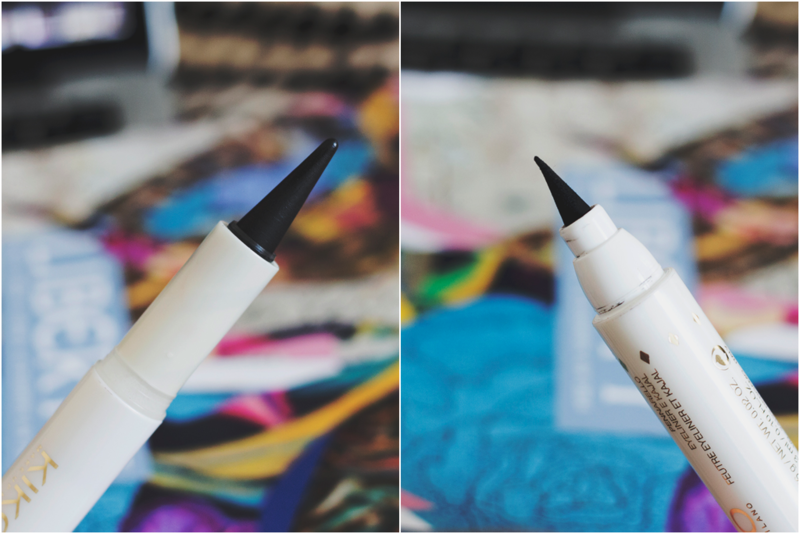 One side is a felt tip liner the other is a taped kajal. One side is ideal for drawing precise even line across on the upper lash line. The pen side is long lasting and incredibly black. The other a ultra black kajal which gives instant definition to the eyes. The dream product for adding smokey definition to the lower lash line. Nice little product for those who want something that does double duty. Kiko distribution isnt that big in the UK yet with Two stores in London but not that many anywhere else. This is part of their Poker A/W collection which I must add to my to blog list as it's rather good.